No. 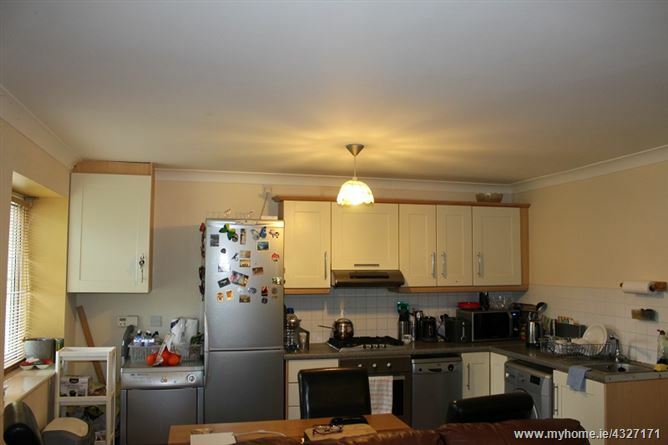 3 Rathmore Avenue is situated in a small block of 4 apartments in Tyrrelstown, Dublin 15. 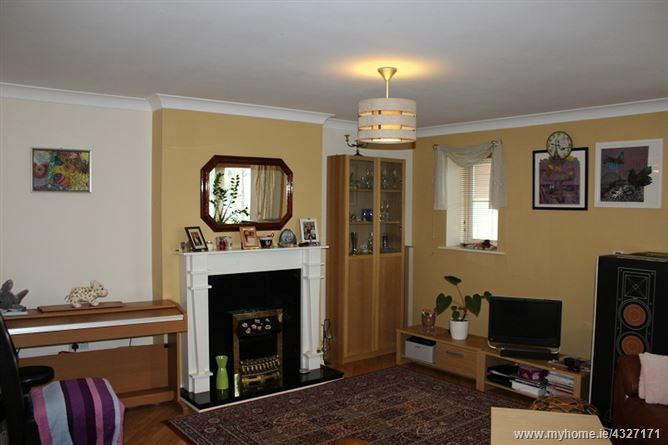 The property has a bright and spacious interior and is presented in very good condition through-out. 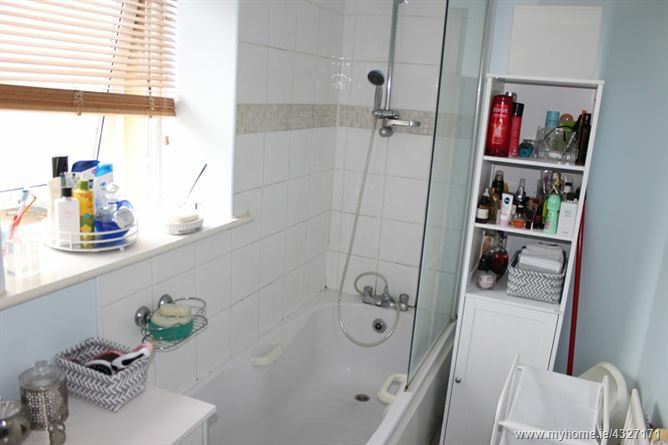 The accommodation comprises of a hallway, large kitchen/dining area, living room area, 2 large double bedrooms, an en-suite shower and main bathroom with window. There is one designated parking space with the apartment. 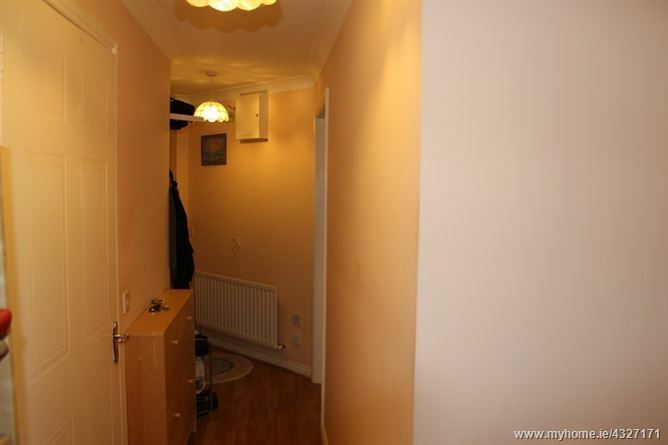 This apartment would be a wonderful opportunity for anyone who wants to get their foot onto the property ladder. Viewing strongly recommended. 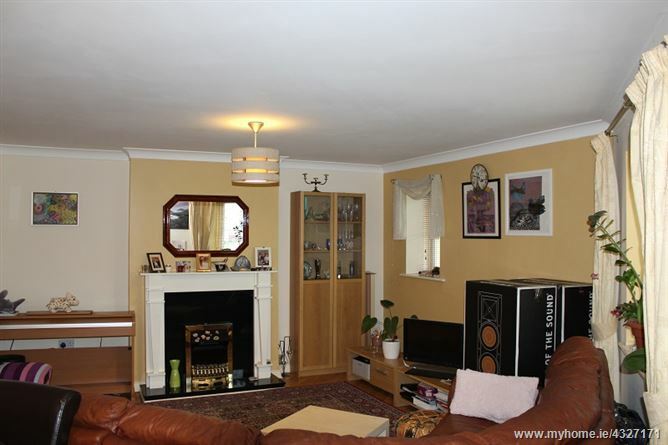 The property is within a gentle stroll of the Tyrrelstown Centre with all its amenities including regular bus services into the City Centre. The apartment is within approx. 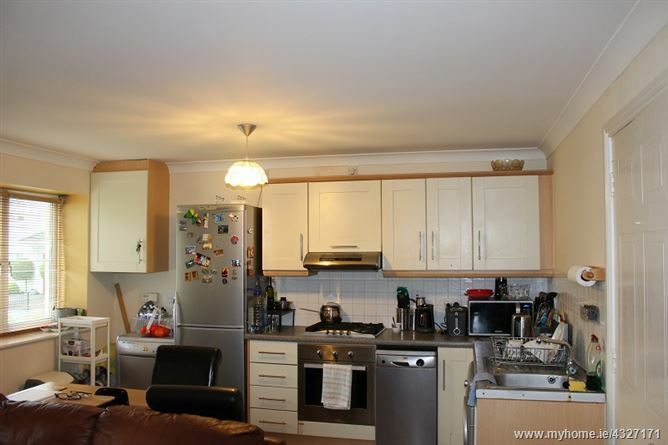 .8 miles of Central Dublin, south of Hollystown golf course and within 2 miles of the Blanchardstown Centre. 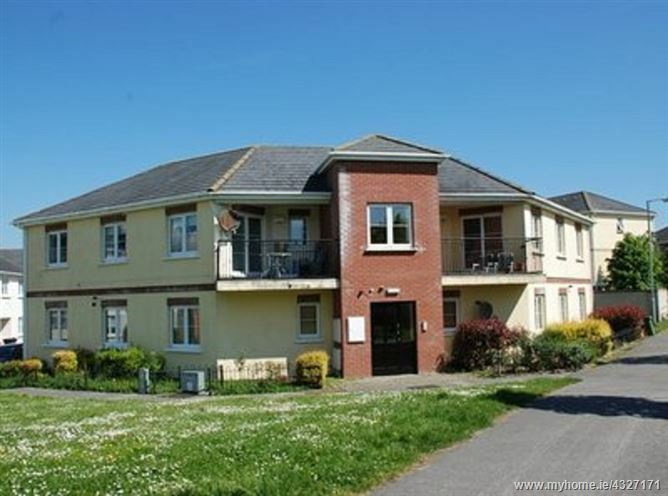 The Property has the added benefit of being located close to a variety of retailers such as Supervalu, Lidl, Paddy Power, Hickeys Pharmacy and a variety of restaurants & takeaways. 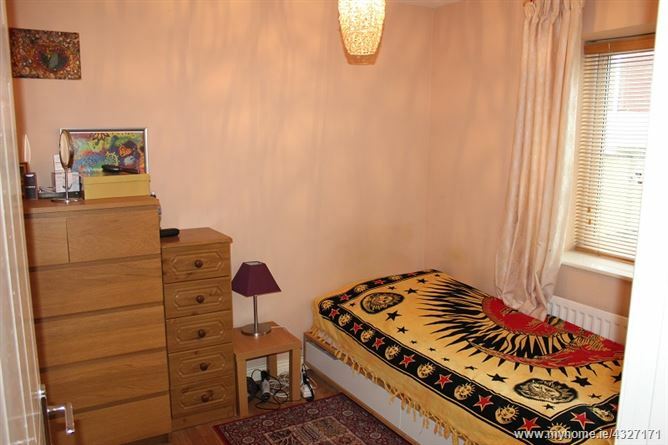 Master Bedroom:	2.8m x 3.65m timber floor, fitted wardrobes, window to side, en-suite. All measurements are approx. figures.